Specialised designs to meet any requirement. 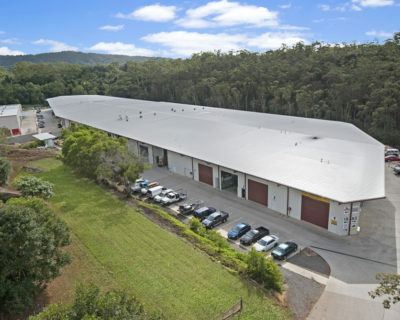 Superior Garages & Industrials has been building sheds, garages and carports on the Sunshine Coast and surrounding areas for more than 30 years. We are proud of the fact that a large percentage of new projects are referred to us by previous clients or are previous clients returning for a new product or looking to extend their first. Our in-house design and engineering service allows for creative, functional and cost effective solutions. 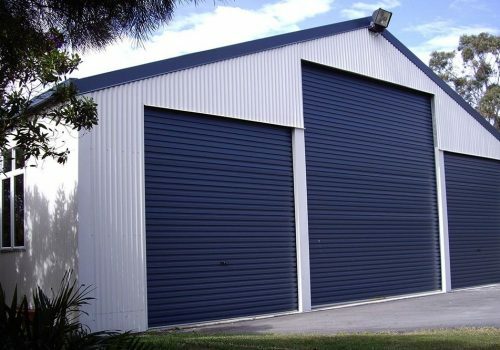 Superior Garages & industrials offer superior quality Sheds built with Australian Steel. 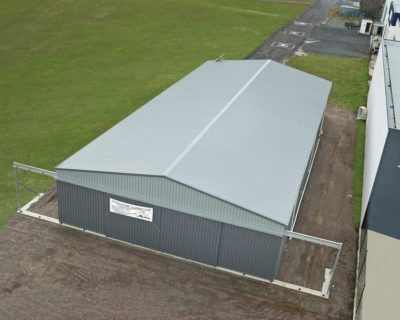 our stylish sheds offer protection for your shed, we have a range of sheds to choose from and can even fabricate your custom shed in-house to the size and specs you need. Superior Garages Offer as the name says superior garages. 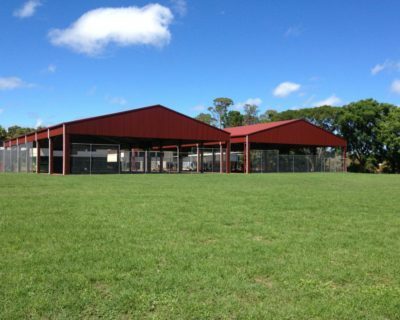 From single carports to Custom design Steel masterpieces or Steel garages offer what you need. 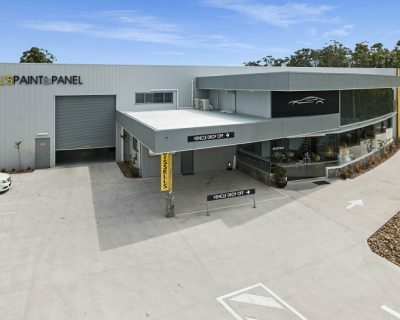 come visit our Sunshine Coast office & factory, where we can design your Garages to your spec.